Overall ASO!1940s Overall (navy) Fashion´s Story Fair NEW! 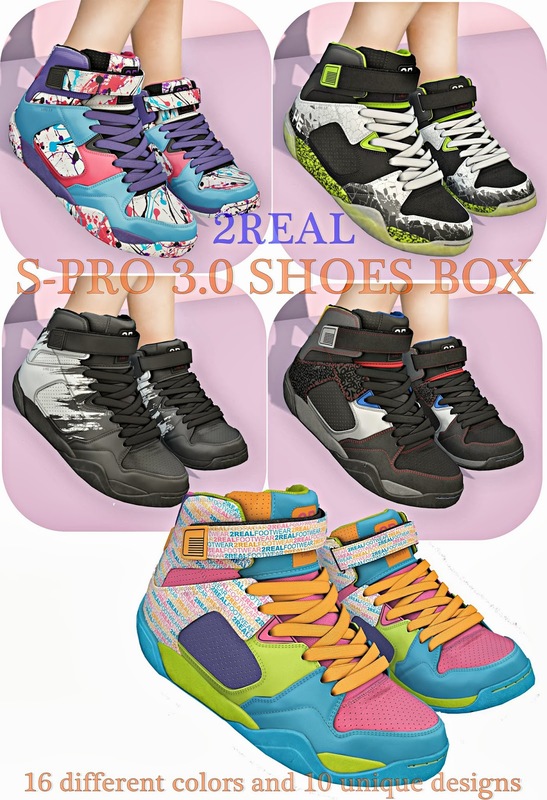 Sneakers S-PRO 3.0 SHOES BOX 2REAL NEW! Hair Dura Hair Girl*49 FAT NEW! Headband =Zenith=Minnie Mouse Lazy Sunday NEW! Bag Lark- Bunny Bag NEW!